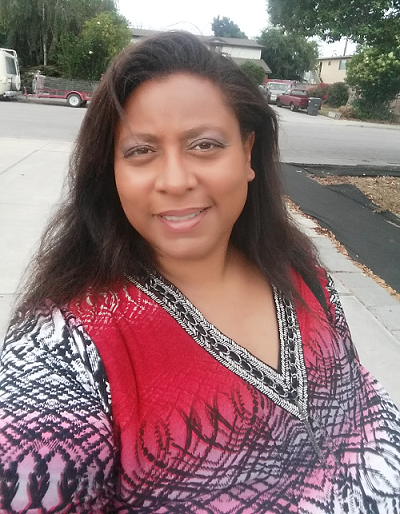 I am a Family Development Specialist in Lompoc. I work on a team that does it all. HOPE, IIH, PEI, CPP and the NOCO cases.